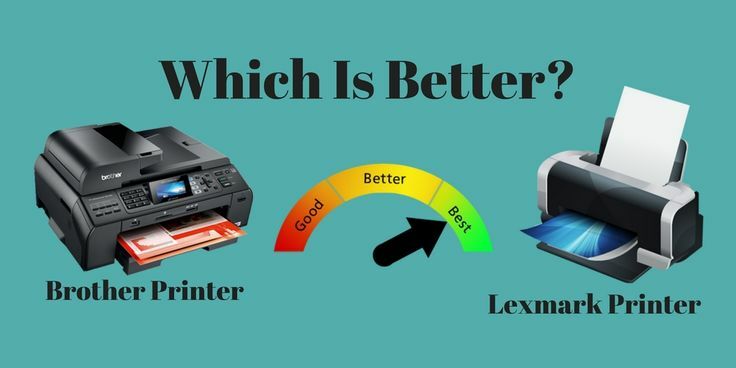 Which Is Better – Brother Printer Or Lexmark Printer? Printers : Printer is a output device for the computer system and in our study language. It is a output device that accepts or for which input is written data or text and output is transferred to a printed paper. There are variety of printers in the information market which are based on speed, cost, model and specification provided to printers. It consist of both black and white as well as coloured printers. About Brother Printer : Brother printer is one of the tools and product provided by the Brother Industries, which is Japan based multinational company which basically deals in Electronics and Electrical equipment. It delivers different types of printers such as – label printers, laser printers, multifunction printers and way more. It provides high quality of printer products good for the daily basis work and as well as for professional work also depending on the one’s need and requirement. Brother company also deals in different equipment also like as personal computers, fax machine, sewing machine, etc. About Lexmark Printer : Lexmark printer is also the one of printer producing company owned by the Japanese and located in Kentucky, America. 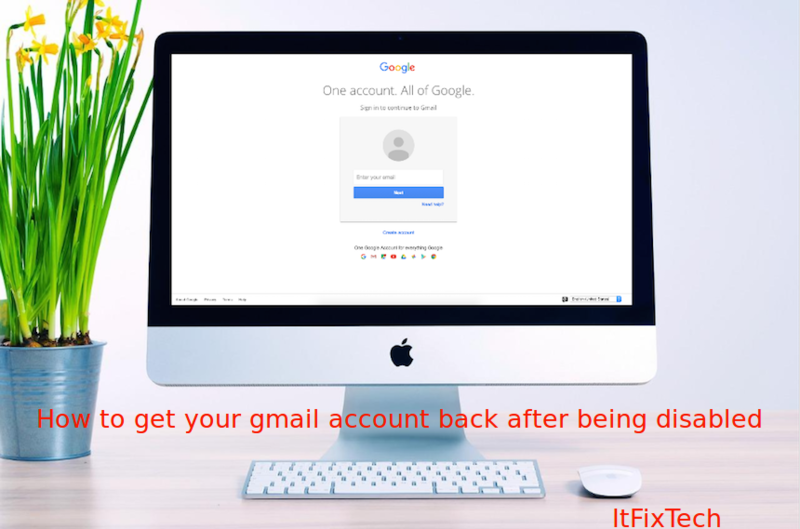 It basically deals with laser printers only in wide area network and also some part in imaging products as part of subsidary to the big company. It main function is to deals in hardware manufacturing products to help out the big and running companies. It has variety of printers and largely in laser field printers. Both printers, Brother and Lexmark Printers basically deals with the hardware printing products. And both the companies are owned by the Japanese owner with headquarter in USA. Brother printer provides huge variety of printing products, and different types of printer such as – lase printer, ink jet printer and multifunction printer, whereas in Lexmark printers it just deals in laser printers and vast production is done on ink jet printers also. Brother printers are the most reliable printer in the printing industries for the printers, one can relay on there services and products with full faith and trust, and they also promise user to give best services and products to them. On other hand Lexmark printers are like wise there only who can be trusted on or quality of product they provided to the user. Brother printers and as well as Lexmark printers both provide black and white as well as coloured printers in varied range. Brother company basically deals with variety of printers but it also deals with other hardware manufacturing products such as- manufacturing personal laptops, fax machines, etc. But if we talk about Lexmark printers it only deals in different types of printers with different quality and performance. Price issue- Brother printers are more expensive as compared to the Lexmark printers according to the market value. They deal with more large delivering products to the customers. 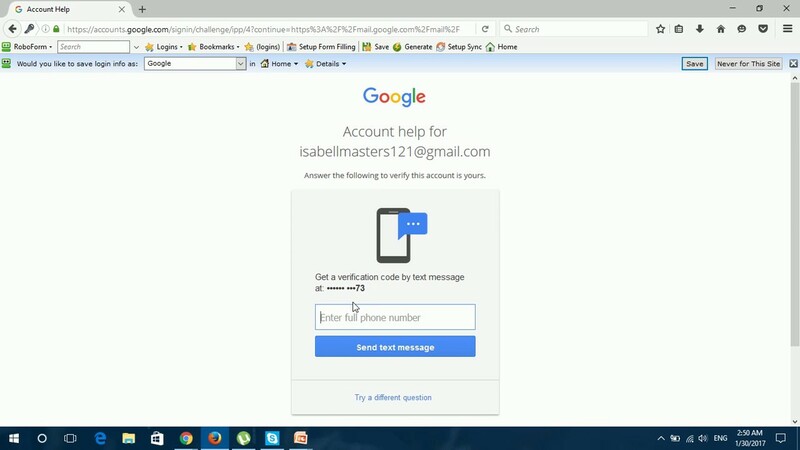 Compatibility issue- Compatibility issue may refer to the affiliation with the real manufacturer of the printers and there used quality in product. On the other hand Lexmark printers are working on the other aspects of instruments used in printer products. http://uleqedycimohu.cf/page_id=1921.php http://exezalujojapys.ga/page_id=522.php http://apoxayuhaty.ml/page_id=1935.php Sin unguento hormonal para el tratamiento de la psoriasis http://uhewaquwahiqobe.gq/page_id=1521.php http://zoribuxowyhiny.gq/page_id=1580.php http://xyxakivagu.cf/page_id=1097.php Para que es peligrosa la psoriasis y para que sirve? sobre el tratamiento de la psoriasis. Hainan tratamento da psoriase com enxofre http://idofemicywa.ml/page_id=1842.php http://yladonyb.gq/page_id=69.php http://fubifeyeda.tk/page_id=357.php http://obevajibemiw.gq/page_id=784.php retinol acetata u psorijazi Milyen betegseget okozhat a pikkelysomor?